Fitzgerald are celebrating the anniversary of 70 successful years in business and as a specialist contractor we’re knowledgeable, consistent in our approach and strive to keep improving our client service. Our work is underpinned by our values of Honesty – Integrity – Trust, which represents who we are, how we behave and what we believe in. Conducting business in line with our values provides us with a starting point for planning and making the best possible decisions, and supports our aims of being a long-term successful business that clients and supply chain partners trust and want to work with. This approach was recognised when we were proud winners of the 2018 Construction Enquirer ‘Best Specialist Contractor to Work With’ award. 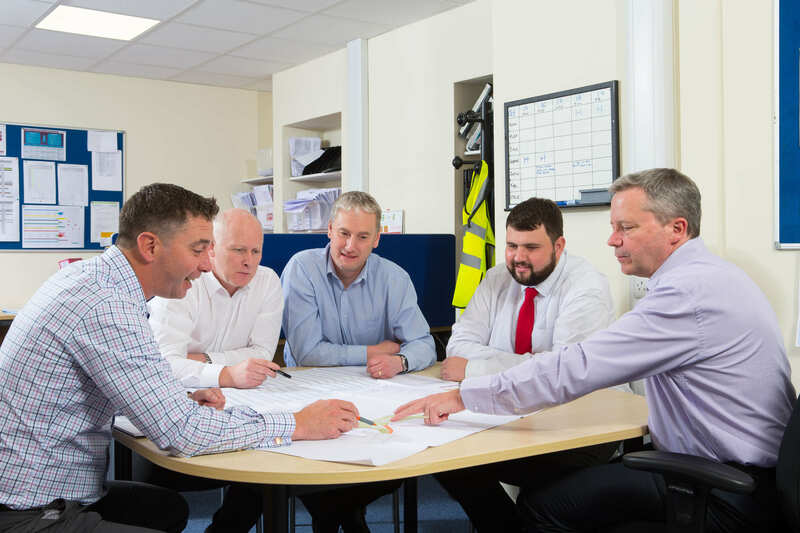 The clients we work with are varied and include both private and public organisations, Fitzgerald seek first to listen and understand their aspirations, project drivers, needs or concerns and from that point on, establish a working relationship whereby we find the best options and scheme outcome – we call this the Fitzgerald Way. Put simply, we believe that it is our passion for business and that we really do understand and care about our clients, our directly employed teams, supply chain partners and the wider community. As a specialist contractor our relationships are most productive when we are involved at an early stage, with clients who benefit from our specialist in-house knowledge of infrastructure, highways and public realm schemes, and it provides the best environment for us to bring added value on programme, cost certainty and a host of other benefits. We focus on identifying the project risks and implementing a strategy to mitigate and manage these risks, with the aim of giving our clients greater cost certainty and a clear understanding of the risk profile of their project.